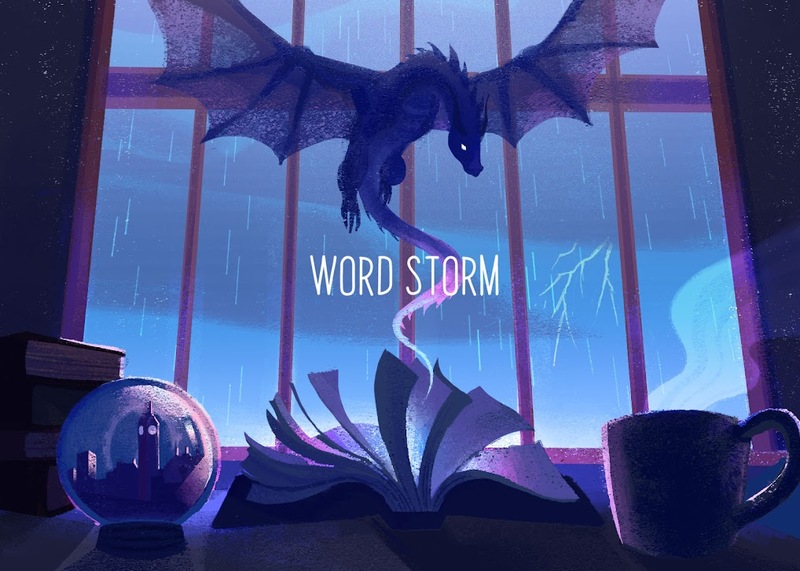 Word Storm: Last of the Memory Keepers: Print Edition Cover Reveal! 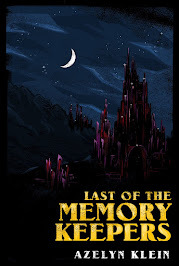 Last of the Memory Keepers: Print Edition Cover Reveal! One of the questions I find readers like to ask a lot is “Where’s the print version of your stories?” Good news, everybody! Print is not dead. 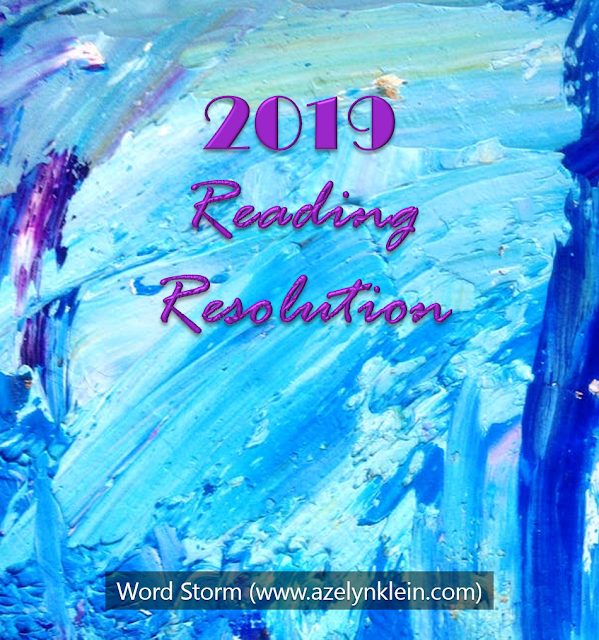 I decided to release the e-book versions first to allow the stories to get a running head start. 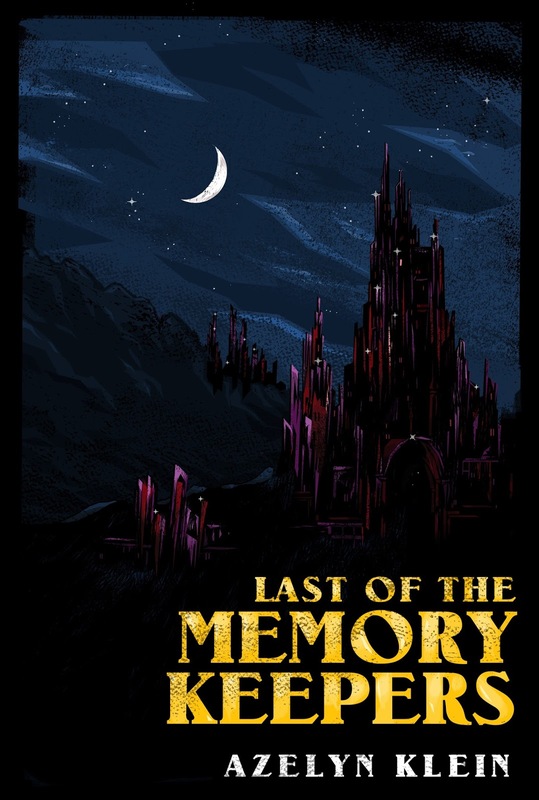 Now, I am pleased to present you with the print cover for Last of the Memory Keepers! to develop in the LMK series—the lost City of Light! Rhona Farlane is among the top three apprentice Memory Keepers and an advocate for the unification of the remaining three races. But some days, she feels like she’s the only one willing to put in enough effort. Her closest friends, Finley and Ellard, are either too reckless or too reserved to make a positive impact on the world, and her uncle doesn’t even believe she deserves her apprenticeship. Determined to make a difference anyway, she joins her father on her first diplomatic mission in the Southern Rim where negotiations are going smoothly. Perhaps too smoothly. Then a tragedy threatens to cease all negotiations within her lifetime and even start a war. Will Rhona ever be able to achieve unity when everything she believes about her world is shattered? Why should you buy the print version? 1) LOOK AT THAT COVER!!! I kid you not, I often pick out books because they look pretty. If you enjoyed “The Diplomat’s Daughter” or any of the subsequent stories, don’t you want to show off this book on your shelf? 2) The poem, “Luan and the Star’s Daughter”, is a lot easier to read in print. Unlike the version on my blog, you don’t have to scroll down and scroll up and scroll back down to read the footnotes. Of course, you can just ignore them if you want. But the print version is more user-friendly. 3) The print version contains exclusive content. In addition to the poem following right alongside the novelettes, there will also be a fantasy map. That’s right. A map! Travel-enthusiasts like myself may appreciate this tidbit, as will anybody else who is curious as to how the Forest of Memory lies in proximity to the Eastern Desert. If you’re interested in a signed copy, I will be sending out quite a few! Even though I live in Europe, shipping to the United States is not an issue. Let’s chat! What did you think of this cover? Do you think you’ll want a print edition? Which is your favorite volume from Last of the Memory Keepers so far? Isn't it though!! My cover designer rocks. :D I'm super excited for release day!! !